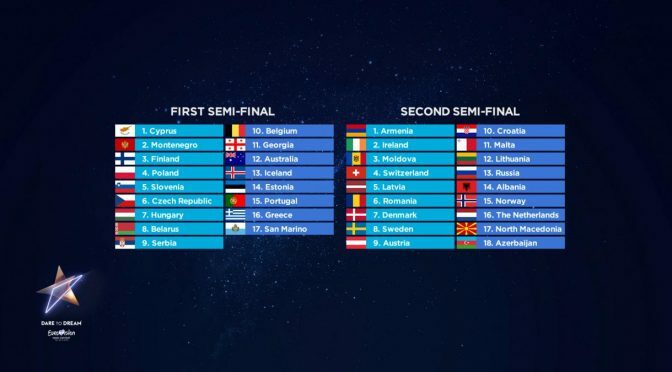 So the semifinals running order ready so it is soon time to share my views on the 2019 Eurovision Song Contest. Sometimes small, very small news just makes you happy and restore some of the doubts you have on the current situation in the world. 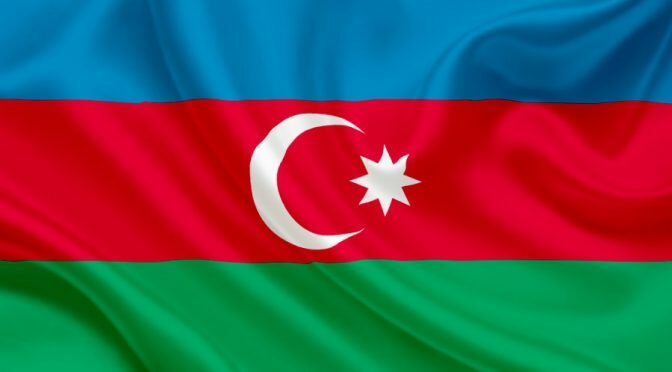 But it is a fact, the mainly Moslim republic of Azerbaijan confirmed they will take part in the Eurovision Song Contest 2019 hosted in Israel. A lot might happen before May 2019 and I don’t see Azerbaijan as a very religious country but it is the fact. Hope people, hope!